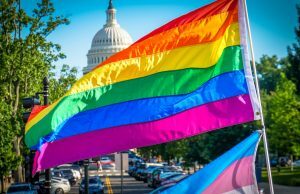 Alessia Cara, Asia O'Hara, Keri Hilson and more will feature at this year's Capital Pride Festival in D.C.
It’s not every year an openly gay artist headlines Capital Pride, but 2018 may be the start of a trend. 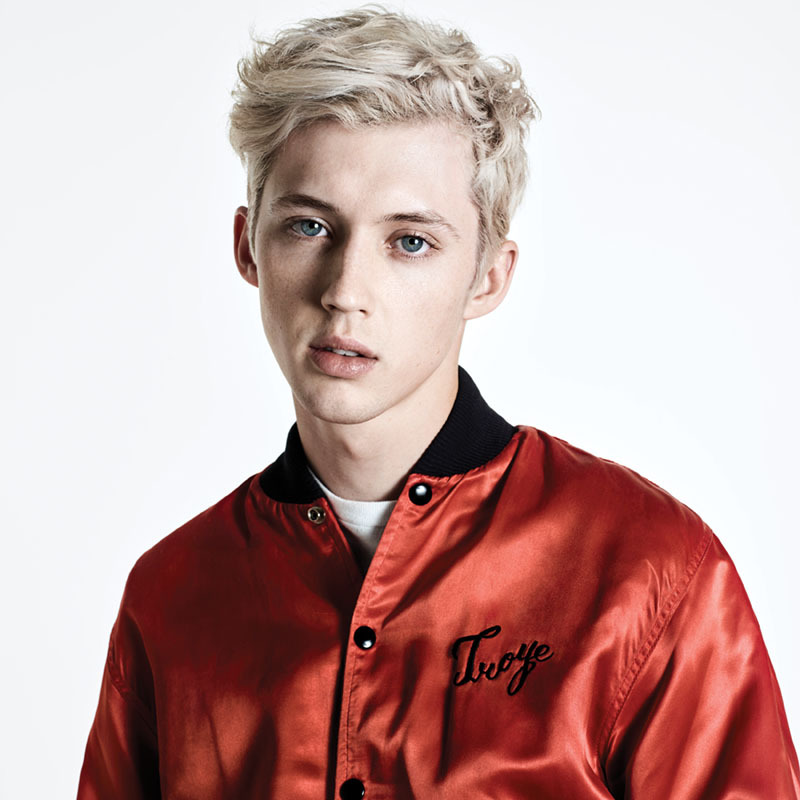 On Sunday, June 10, the 22-year-old international star Troye Sivan will perform his appealing brand of electro-pop as the culminating live act on the festival’s main Capitol Concert Stage, after a full afternoon slate that also includes budding Canadian starlet Alessia Cara. A confident, R&B-steeped pop singer-songwriter known for doing things a little differently, Cara is sure to perform her hit “Wild Things,” whose alternative-embracing lyrics make it a credible LGBTQ anthem. Other festival headliners include pop mainstay Keri Hilson, trans dance-pop act Kim Petras, and Asia O’Hara from RuPaul’s Drag Race. Although set times have not been released by Pride organizers, the headliners will take the stage toward the end of the day, after additional acts including New York pop/soul singer Max, covers act the Boy Band Project, the return of the Michelle Raymond Band (now known as Michi), the Gay Men’s Chorus of Washington, and a whole slew of drag queens representing leading LGBTQ bars — from Freddie’s Follies, to the Ladies of Town, to Kristina Kelly and the Cobalt Cast. And say hello to Miss Gay America 2018, Deva Station. The day wouldn’t be complete without D.C.’s grand dame of drag, Ziegfeld’s Ella Fitzgerald. 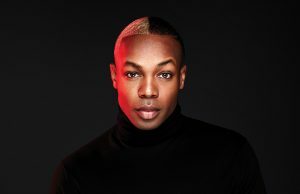 Adding a variety beyond all the song — and drag — Pride welcomes back Demarcko Price’s Maryland-based urban dance company EnKore, as well as sensual movement artist Mykul Jay Valentine. 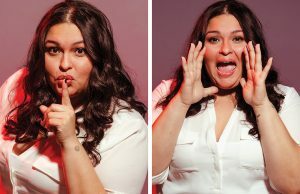 For more variety, wander three blocks to the Monument Stage, at Sixth Street and Constitution Avenue NW, with its eclectic performance lineup overseen by emcee Ophelia Bottoms. The Dupont Stage, meanwhile, at Sixth Street and Pennsylvania Avenue NW, offers continuous dance music from leading local DJs including Alex DB, Andre Gutarra, Mike Reimer, and Strikestone. Making sure everyone gets on and off the Capitol stage in a timely fashion falls to emcees Jerry Houston of Hot 99.5 FM and Pride Radio and local drag legend Destiny B. Childs. DJ Twin provides music in between acts. 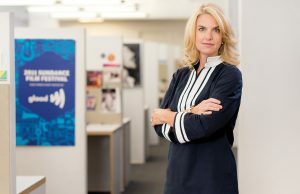 Everything comes to a close as the sun sets around 8 p.m., as Washington-native DJ Tracy Young steps up for another Capitol Sunset Dance Party, enticing Pride-goers to dance in the street in full view of the U.S. Capitol. A truly only-in-D.C. kind of awe-inspiring affair. 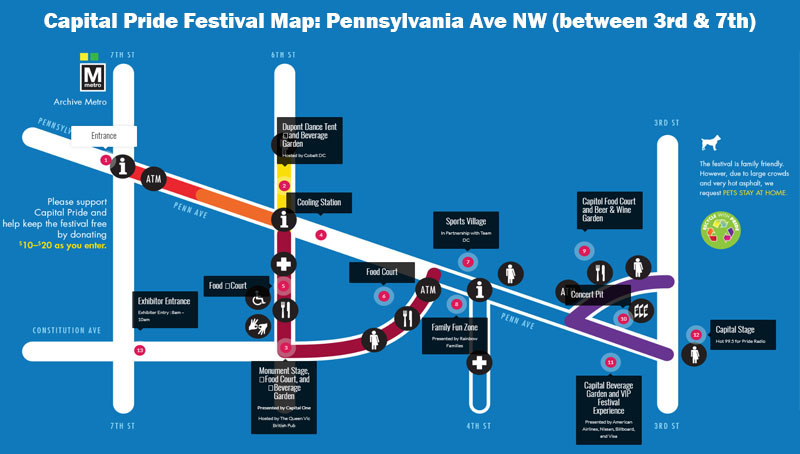 The Capital Pride Festival opens to the public at Noon. The Monument and Dance stages also start at Noon. The Concert begins at 1 p.m. Troye Sivan goes on sometime approximately between 6 p.m. and 7:30 p.m. 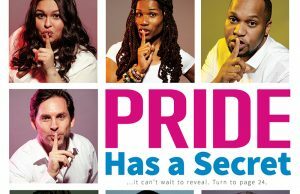 The concert is followed by the Capital Pride Sunset Dance Party at 8 p.m. Visit capitalpride.org for full details.